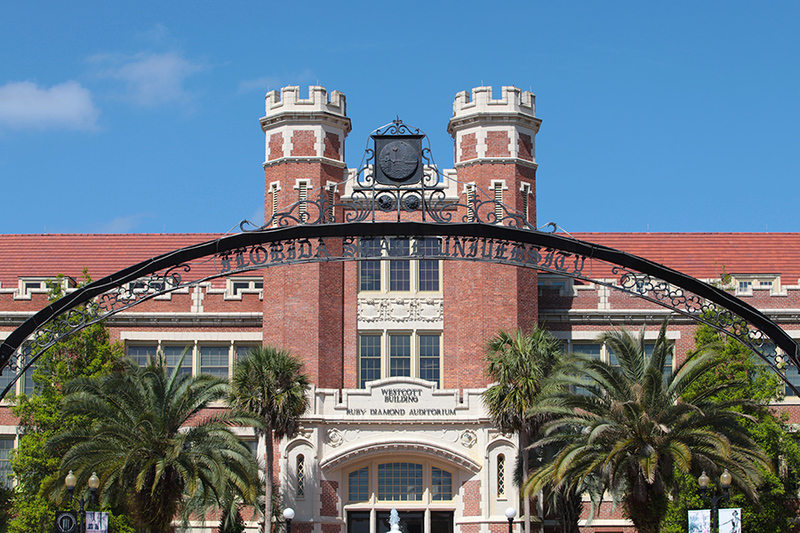 Florida State University has improved in every performance metric outlined by the Florida Board of Governors and will receive $98.7 million in performance funding this year in recognition of its continuing excellence. The funds will allow Florida State to continue making investments in targeted areas as it strives toward its goal of becoming a U.S. News & World Report Top 25 public university. Performance funding is based on university progress on a variety of metrics, from four-year graduation rates to student success after graduation. FSU’s year-over-year progress was highlighted by a four-year graduation rate of 68.4 percent. That’s nearly three percentage points higher than the previous year’s cohort, placing FSU first among all State University System of Florida institutions. More significantly, it’s the highest four-year graduation rate in the State University System’s history. Florida State saw its largest improvement in the BOG’s newest metric, cost of attendance. FSU will use the performance funds to invest in its faculty and student success initiatives as part of its goal to become one of the Top 25 public universities in the nation. Florida State achieved its highest ranking ever this year under the performance funding metrics established by the board. The funding is subject to confirmation Thursday by the full Board of Governors. In addition, FSU was awarded $6.1 million from the Florida Legislature in recognition of the university’s preeminence status. Thrasher said the university was thankful for all of the support from Gov. Rick Scott, the Florida Legislature and the Board of Governors. “It takes an immense amount of hard work to provide a top-tier educational experience, and we are thankful the Governor, Legislature and Board all see the value in that and have provided us with the support and tools to grow,” Thrasher said.